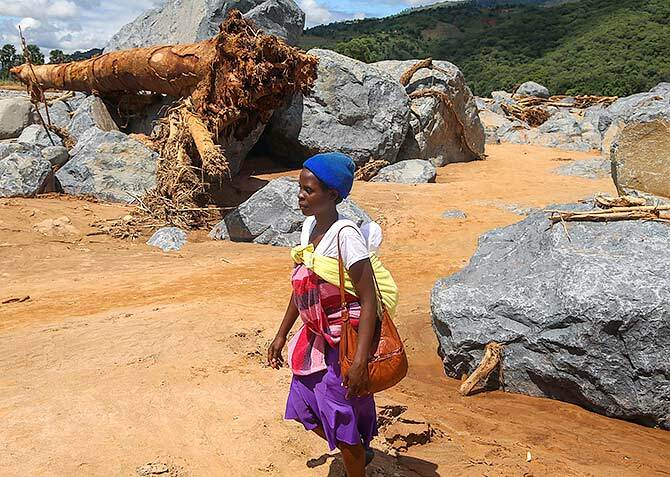 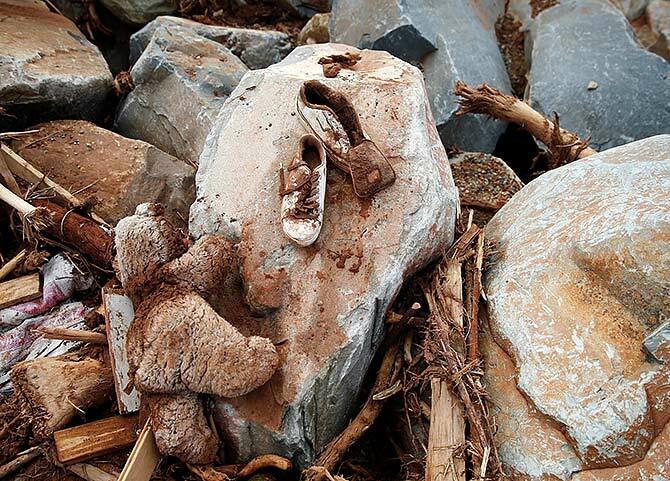 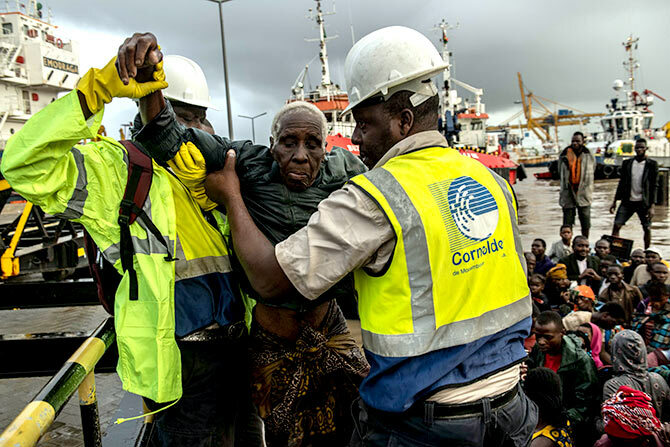 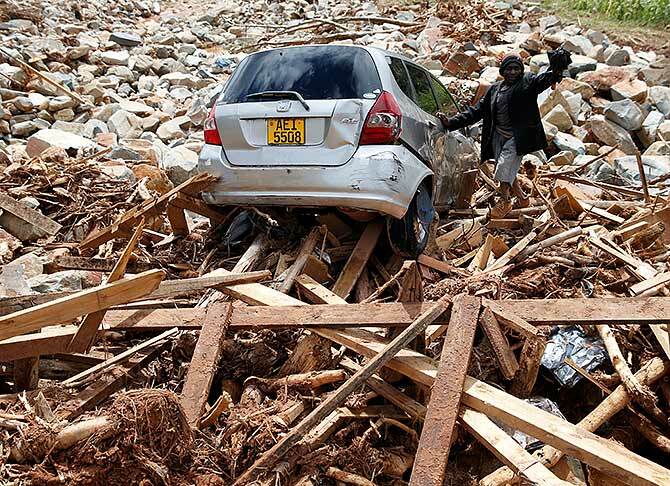 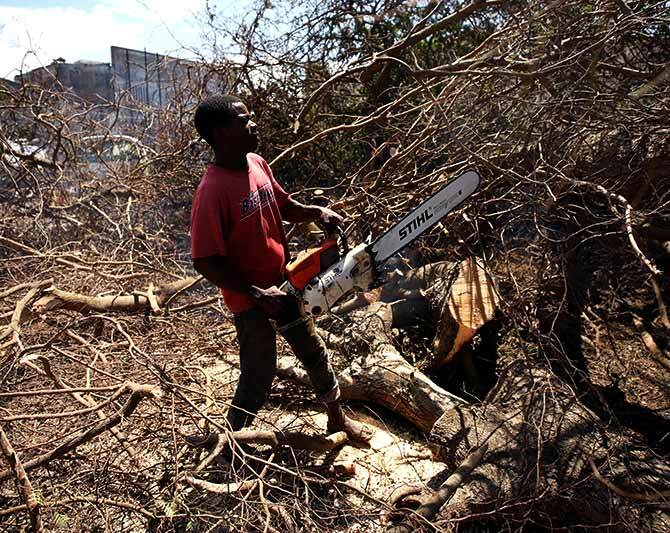 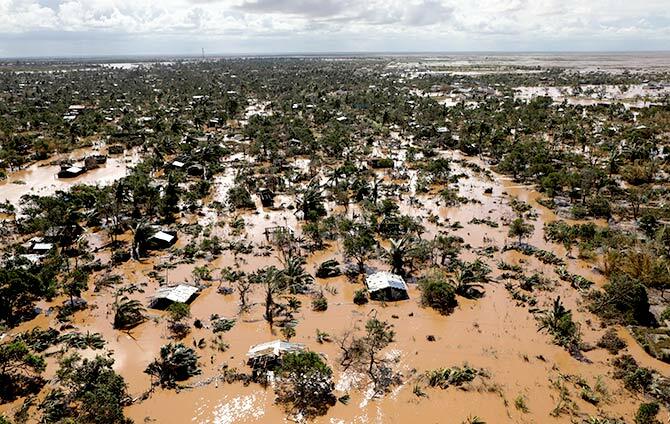 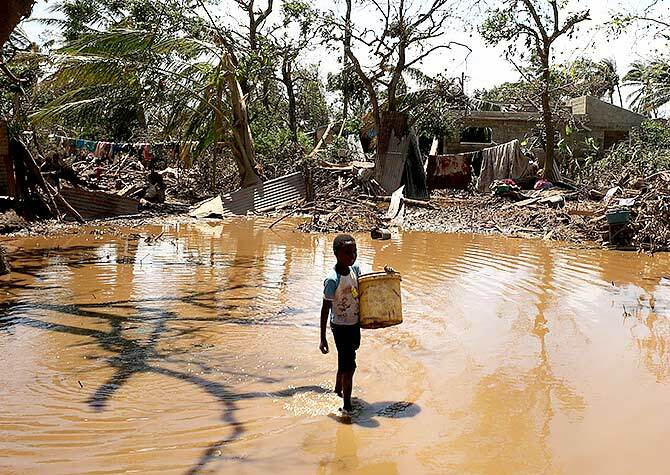 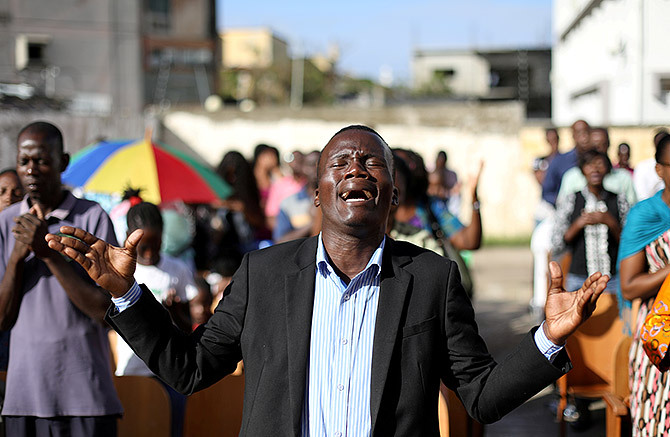 Ten days ago, Cyclone Idai, one of the most devastating storms to hit Africa in decades, made landfall in Mozambique, damaging or destroying thousands of structures. 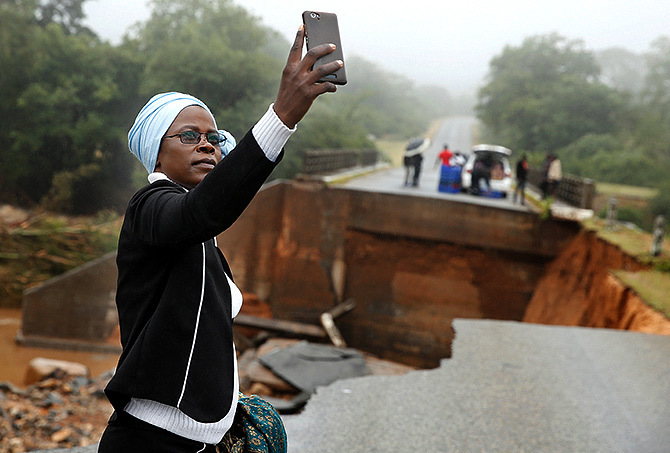 The tropical storm then moved inland, bringing heavy rain and flooding to more parts of Mozambique, Zimbabwe, and Malawi. 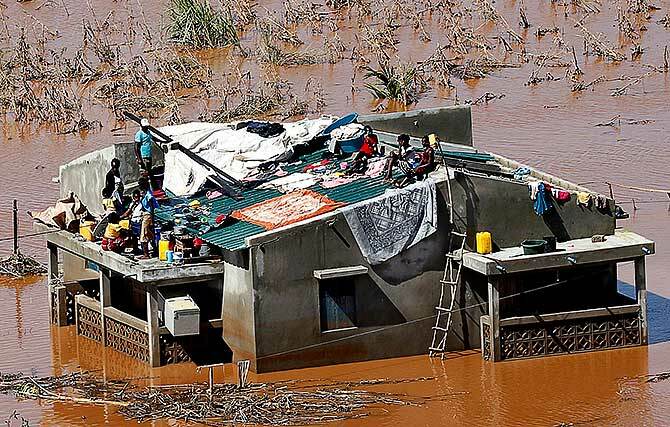 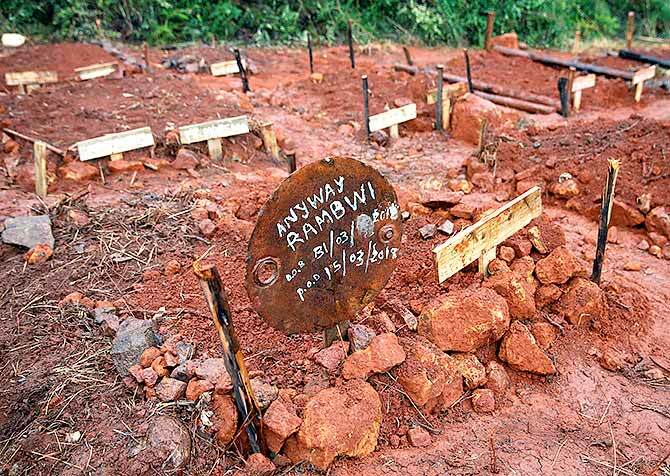 More than 750 deaths are attributed to Idai so far, while thousands remain stranded in remote rural areas. 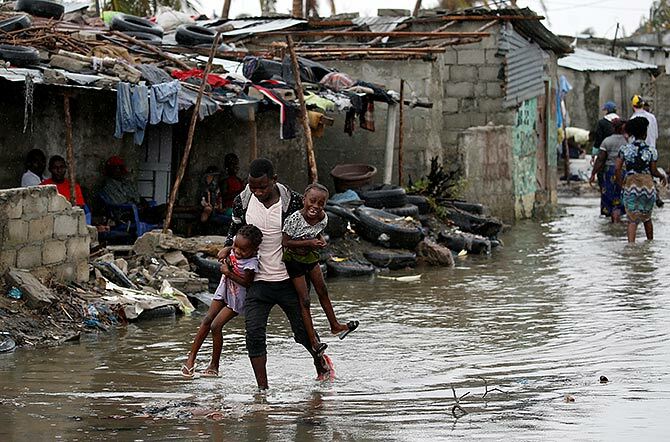 International aid is starting to reach the region, while workers struggle to repair roads, restore power, and care for the survivors -- with special attention toward preventing cholera outbreaks.